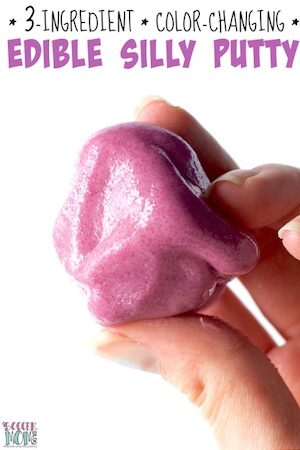 The BEST Easter Candy - We Surveyed 10,000 People to Find Out! The BEST Easter Candy – We Surveyed 10,000 People to Find Out! 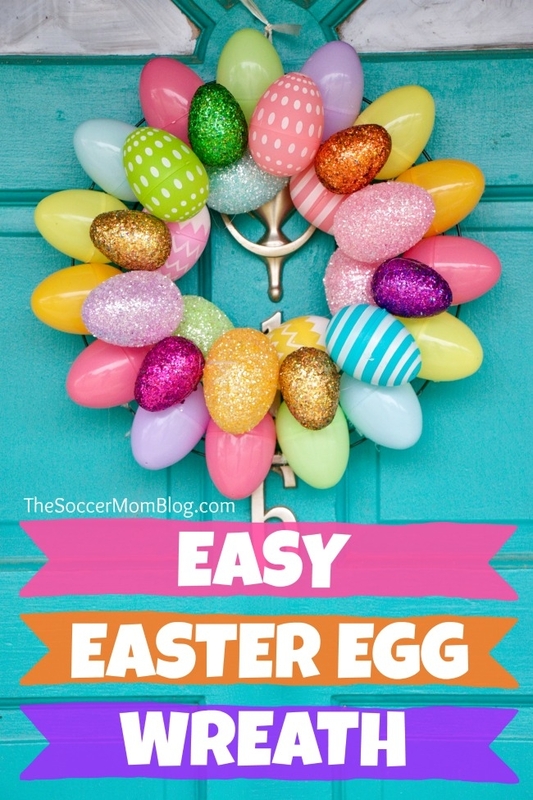 Home » Holiday Fun » The BEST Easter Candy – We Surveyed 10,000 People to Find Out! Inside: We surveyed almost 10,000 readers to find out what is the BEST Easter candy of all! There was one clear winner – did your favorite make the list? Easter has always been one of my favorite times of the year. Of course as a kid, I loved hunting for my Easter basket and then demolishing all the candy it contained! My absolute favorite Easter candies are Hershey’s eggs. You can only get them at Easter, and even then only certain stores carry them! I make sure to eat my fill while I can! Surprisingly, a lot of people I talk to have never heard of my adored Hershey eggs — and maybe that’s a good thing because there are more left for me! However, it got me wondering what IS the most popular Easter candy? Reese’s Eggs? Peeps? Cadbury Eggs? 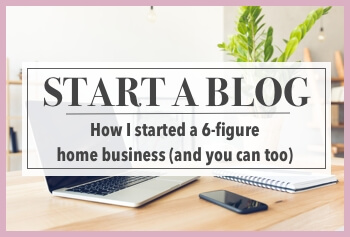 So I decided to ask my readers that subscribe to my weekly newsletter. Oh my gosh!! I couldn’t believe how many of your responded! I had SO much fun reading your answers and learning about your favorite Easter candy and why you love it so much. So first of all, I wan to say a HUGE thank you to all of you who participated in my Best Easter Candy survey! The answers aren’t super scientific, but it’s fun to see what everyone loves and looks forward to every year. 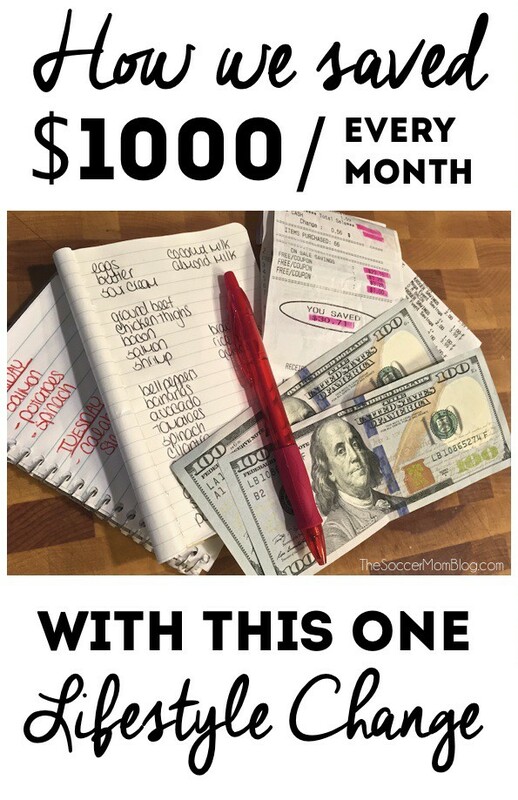 Let’s get to the results! According to our survey, the best Easter candy of all are: Reese’s Peanut Butter Eggs! 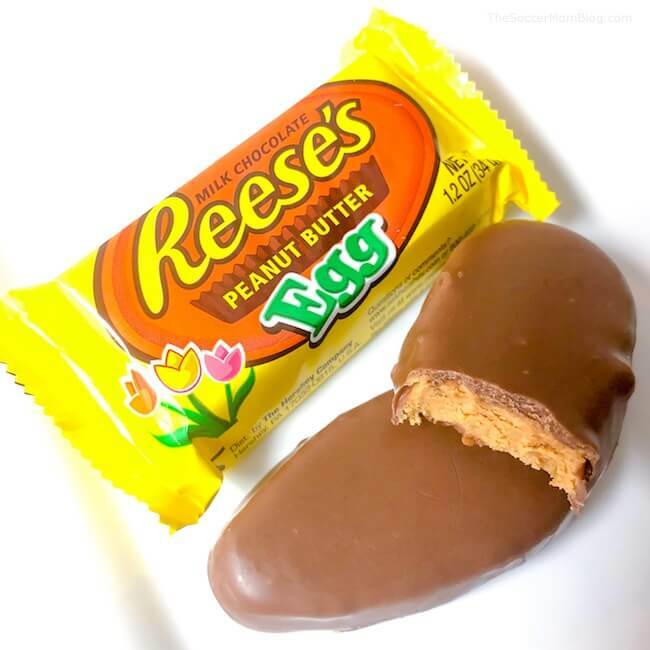 Beyond the fact that they’re amazingly delicious, Reese’s Peanut Butter Eggs bring back a lot of happy memories for many. I have to agree! Reese’s Peanut Butter Eggs come in a super-close second in my own personal opinion of the best Easter candy! 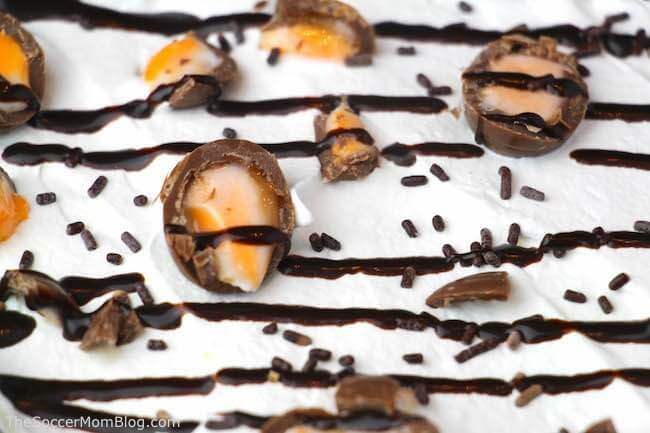 Photo is our Cadbury Creme Egg Lasagna – click here for recipe! Speaking of nostalgia, Cadbury Creme Eggs are another classic. It’s no wonder they came in second place on our survey! 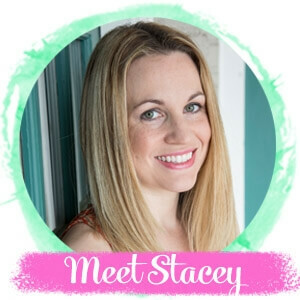 Another reader Heather shared a secret that I bet quite a few of us parents can relate to: “I remember when my children were little, hiding in the closet so I could eat the last Cadbury Egg of the season in quiet, without having to share it.” There’s no shame in saving a little treat for yourself too! If you’re not crazy about the original Cadbury Creme Eggs, they also make chocolate and caramel. Those varieties are definitely popular too! Like Ashley, I love the caramel eggs, though I also have a soft spot for those classic creme eggs too! 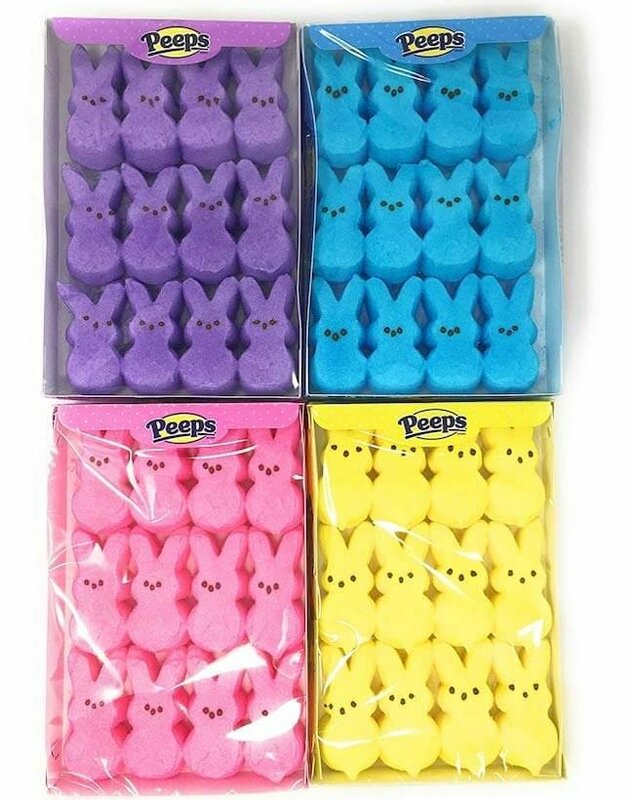 The third most popular Easter candy on our list are Peeps. Interestingly, they seem to be a love-it-or-hate-it thing! While I think Peeps are super cute, I have to admit they’re not my favorite Easter candy. It’s nothing personal, I’m just not a big marshmallow fan. This is the one type of candy that some readers actually responded to let me know was their least favorite. 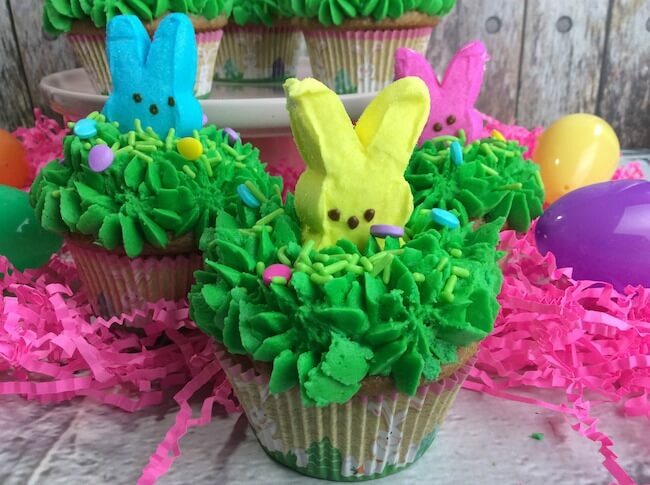 Related: If you’re in the LOVE Peeps camp, you’ve got to try these Peeps Bunny Cupcakes! 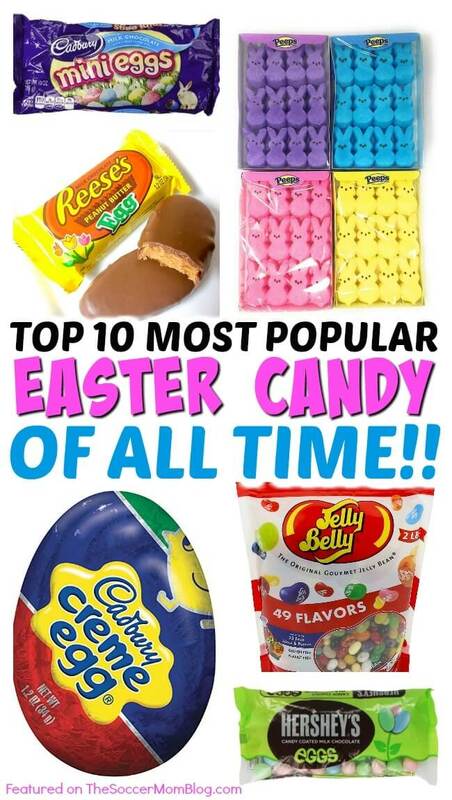 While there can only be one winner, there were a lot of others that got votes for readers’ favorite Easter candy. Here are the top 10 Easter candy varieties in order of votes received (we included shop-able ad links so you can find them on Amazon; disclosure policy here). Did your favorites make the list? 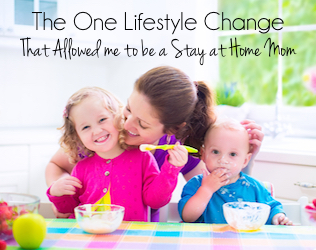 Your Turn: What do you think – do you agree? 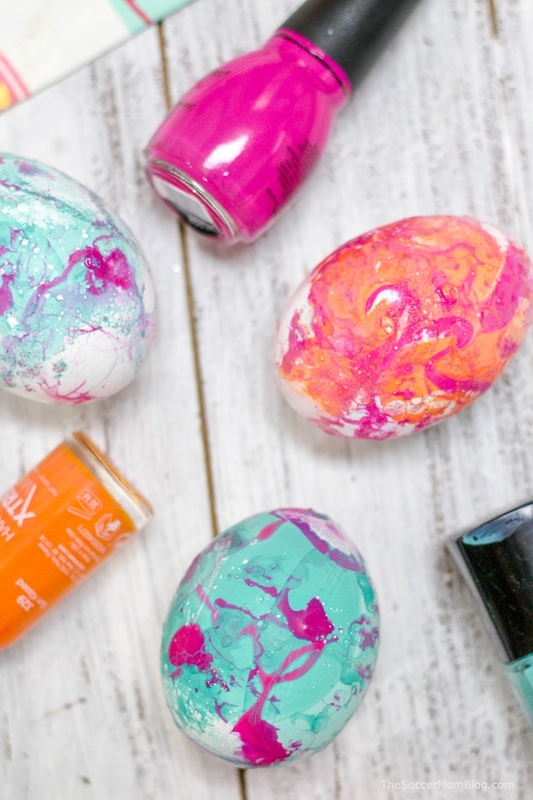 Is your favorite Easter candy on the list? Let us know in the comments!